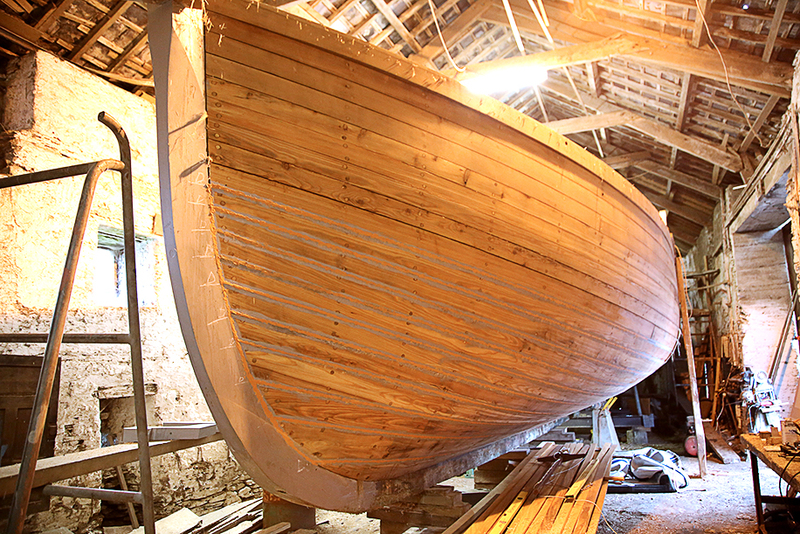 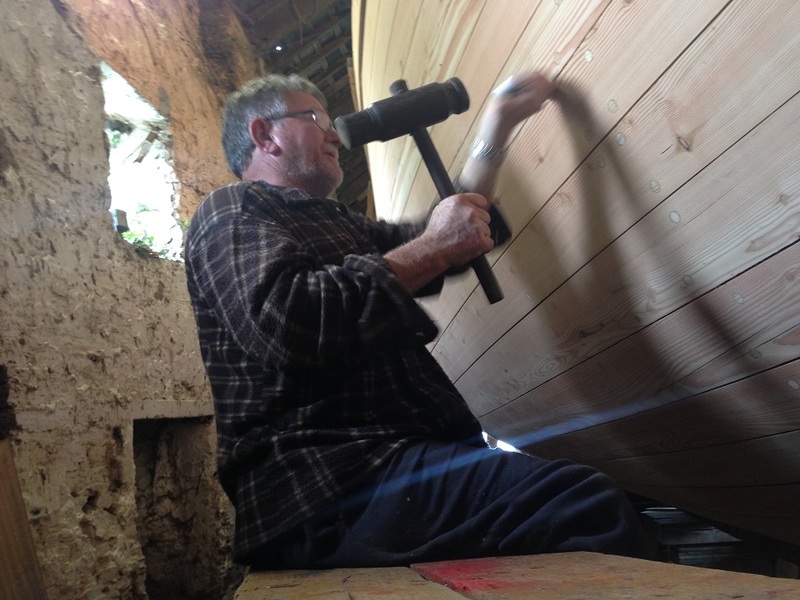 Baltimore Wooden Boat Festival – The Ilen School Gandelow crew are back in Limerick and celebrating after taking the big rowing prizes at the Baltimore Wooden Boat Festival 2015. 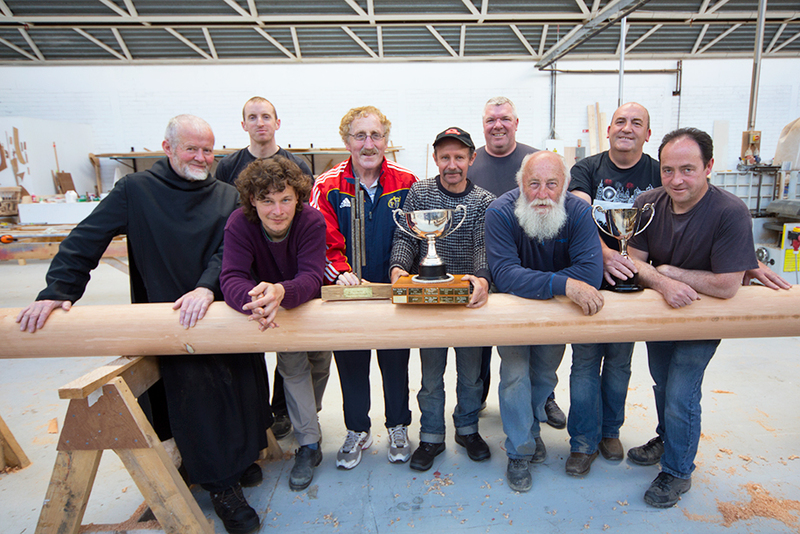 Rowing races at the West Cork festival on Sunday included a Pilot Race Event under sail and oar; an action packed race to land a pilot on an incoming sailing boat in the Harbour then race back to finish at the Pier. 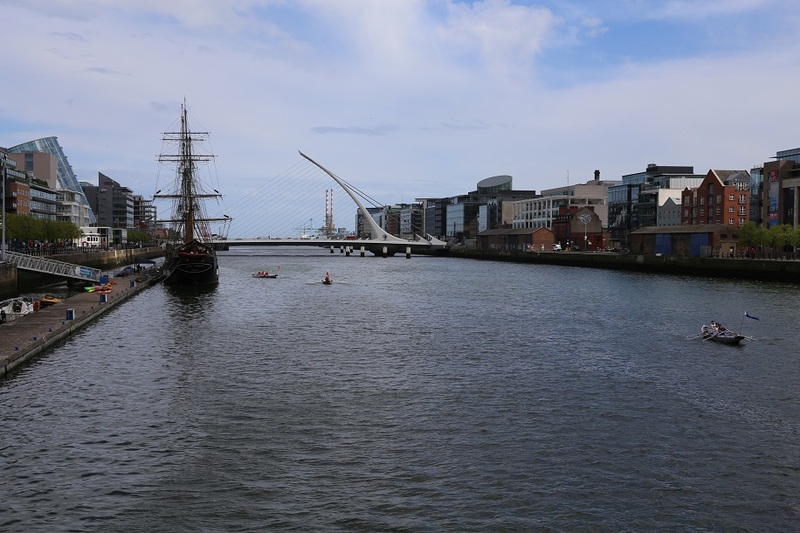 Previous Previous post: 04-06-15: Ilen School participated in Team Limerick Clean-up.